November can be a miserable time of year with persistent rain, cold winds and just a few sunny hours to brighten your day. However there should be times when the sun is out and the soil is dry and the crisp winter air draws you out into the garden, but other than the never ending tidying is there anything you can actually grow? 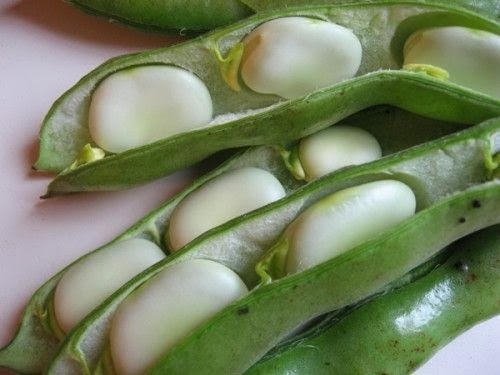 Pea Meteor has a neat, dwarf habit producing an abundance of small, well-filled pods. Unlike most peas this variety has very good winter hardiness - even in exposed areas - making it an ideal autumn planting variety. 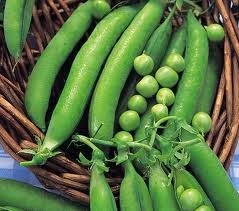 Pea Meteor is better flavoured than the old variety Feltham First, and ideal for that first dish of the season. Although best sown from October to November for overwintering, they can also be sown in March if you have any seed left over. When then the plants are about 4 inches tall provide twiggy sticks or netting for support. 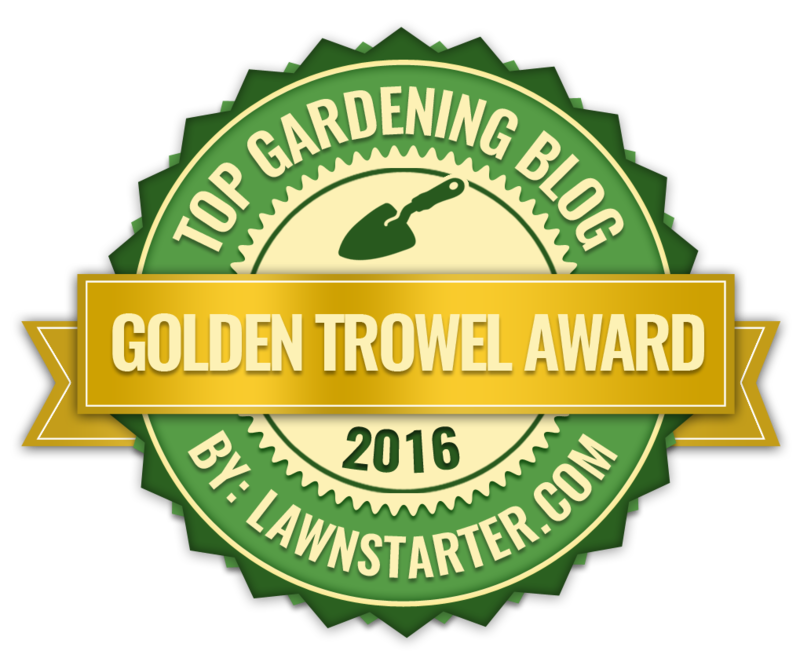 Overwintered sowings will be ready in May and regular picking will encourage further cropping. Remember to protect with netting to prevent damage from pigeons. 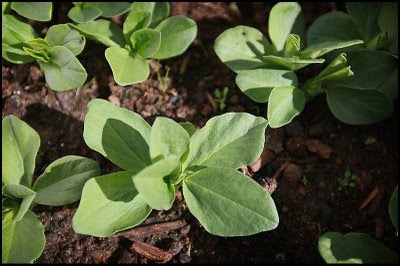 Of all the broad bean varieties ‘Aquadulce Claudia’ is universally recognised as being the best for an autumn sowing. It establishes itself quickly and is able to produce a very early crop. In fact it actually needs the cold winter temperatures in order to perform so plant early in cool conditions and try not to sow any later than mid January as this will have a detrimental effect on both the quality and the quantity of the harvest. If the ground is frozen before sowing, lay and secure some polythene or other material down to warm it up.